Spend money on an expensive continental holiday and the odds are that within a few weeks of returning home those memories of lazy days on the beach are fading fast. A few weeks more and they are forgotten. But invest in an outdoor swimming pool in your garden and you have a constant source of leisure and pleasure forever right on your doorstep. 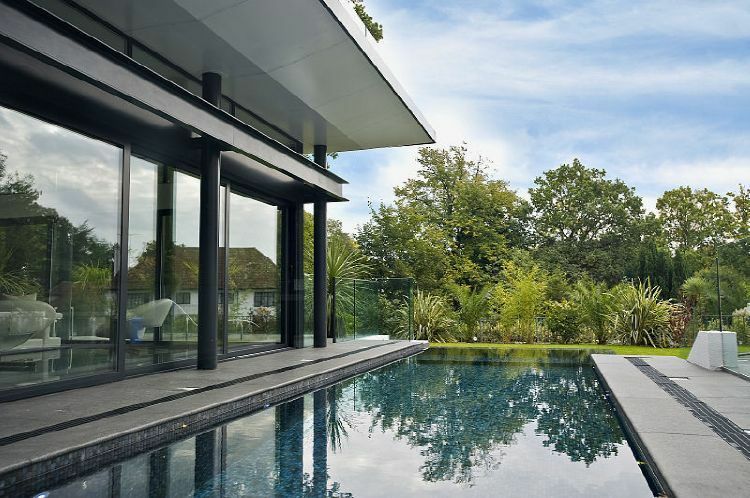 Make no mistake; a swimming pool is an investment. Not only will it increase the value of your home considerably, it will save you money. With a swimming pool, unlike a caravan, your asset actually grows. A swimming pool, just like your house, continues to increase in value as years go by. It will save the continuing cost of travel to beaches, crowded swimming pools and other leisure centres, not to mention the entrance fees and car parking when you get there. Swimming is still one of the most popular sports in Britain and is recognized as one of the healthiest forms of exercise. When you invest in an outdoor pool, you will have the chance to improve the overall fitness levels of your family. Selecting a pool to suit all the family can be difficult and it is here that expert advice should be sought and this is where KB Pools can help.